The committee charged with finding the next chancellor at Montana State University Billings is asking for public input to help shape the future of the campus and its new leader. 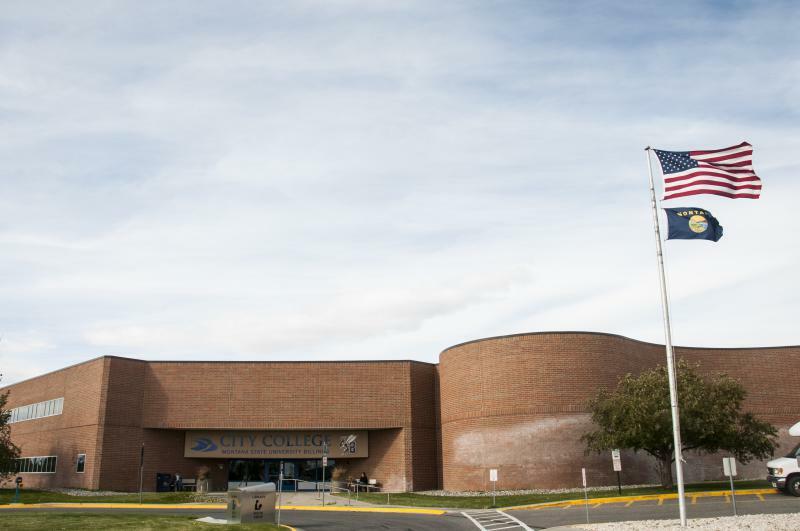 The panel is hosting a series of meetings November 3, 2017 at City College MSU Billings to gather those answers. Opinions were split between those who wanted to retain interim Chancellor Ron Larsen and those who spoke in favor of launching a national search for the next head of Montana State University Billings. 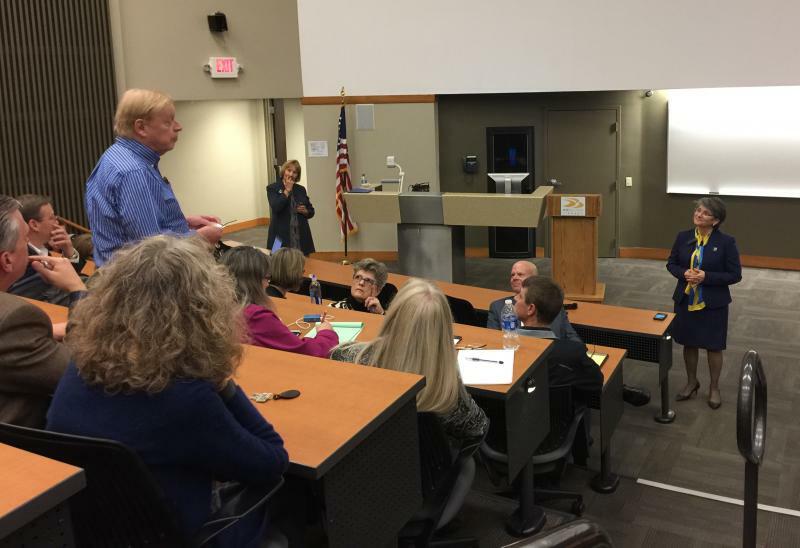 Montana State University President Waded Cruzado hosted 2 forums Monday afternoon to hear from faculty, staff, administrators, students, and community members.